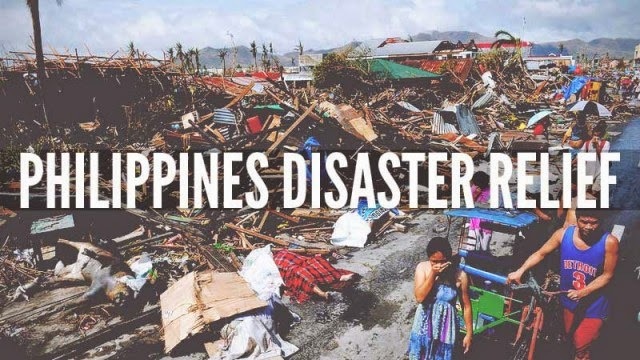 $1 from every .com domain purchase will be donated to the Philippines Disaster Relief Efforts to assist those in need. Crazy Domains is committing a minimum of $25,000 towards this package, with your help we could make it much much more. On November 8 last week, one of the largest storms of the last 30 years struck the Philippines. Super Typhoon Haiyan killed an estimated 10,000 people and has left 600,000 people homeless. Thousands of families and communities are in desperate need of food, water, medicine and shelter. With Cebu being rocked by a major 7.2 magnitude earthquake recently it has been a tough time for those in the Philippines and with many of the Crazy Domains support crew being from, or based in, the Philippines, this run of disasters hits pretty close to home. Fortunately, all of the Crazy Domains family are safe and well. Our thoughts are with the families of the victims of Super Typhoon Haiyan. 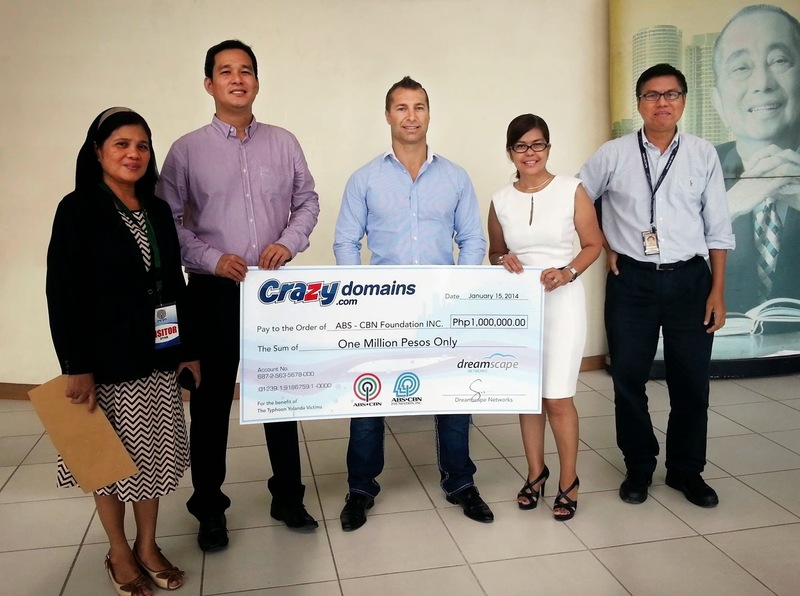 Crazy Domains will donate $1 from every .com Domain Name purchase to the Philippines Disaster Relief Fund. Earlier this month we decided to donate $1 from every .com Domain purchased to the Philippines Disaster Relief Fund. We’re proud to announce the donation currently stands at $12,531… an extraordinary effort! We’re not finished just yet. Together we can make this donation even bigger. Crazy Domains pledged to donate $1 from every .COM domain name purchase to those affected by the disaster. Today we have donated 1,000,000 Pesos (over 25,000 AUD) to the ABS - CBN Foundation INC, on your behalf! From the team at Crazy Domains thank you for your participation and response.